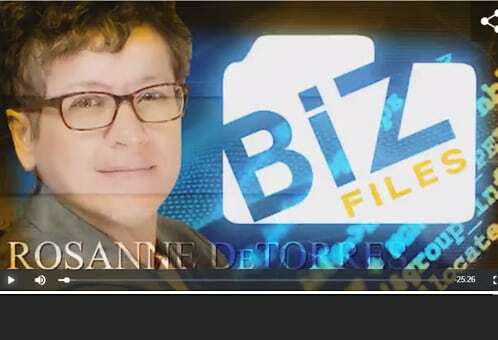 The B2B TV Network features programming hosted by those who have achieved Breakthrough, Remarkable, OutstandingResults in Business to Business sales, marketing, distribution, and technology. These successful men and women share their talents and insights with up to 20 million households across the world. Our television station broadcasts within a network of cable stations throughout the United States and via ROKU, Chromecast, AppleTV and online internationally. Click here to watch the full interview with Rosanne DeTorres and Clelia Pergola.